Every month, a new boy appears at the Glade. The Maze is the only way out. Only the most able boys become Runners, who are the only ones allowed into the Maze. They search for an escape route during the day, but return before nightfall, as the Maze entrance closes at dusk, and no one has ever survived a night in the Maze. 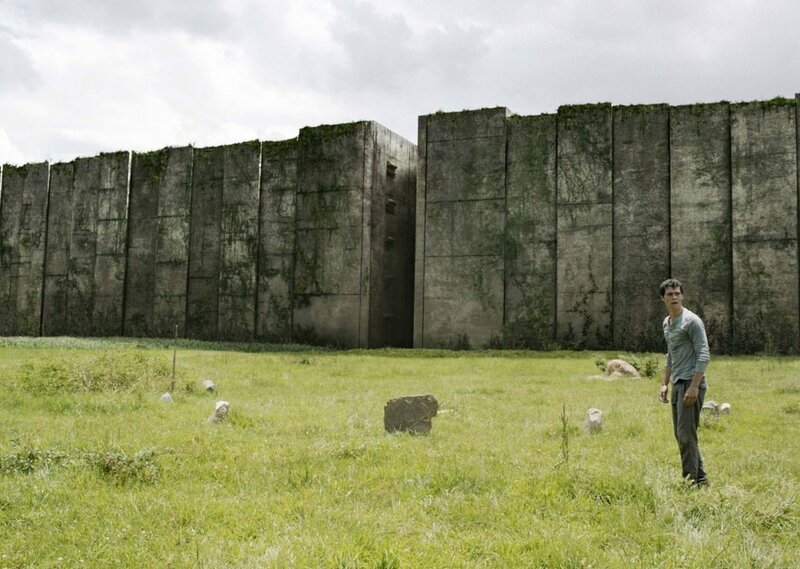 Comments for "The Maze Runner"
License details for "The Maze Runner"